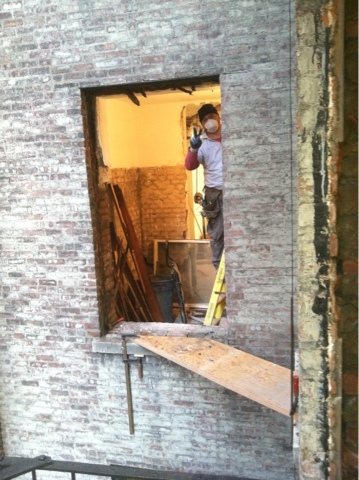 Installing some windows on the Upper West Side this week. 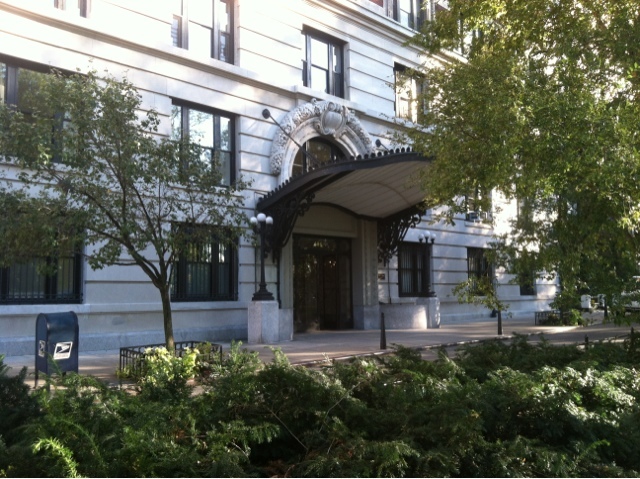 I call the building ‘The Roosevelt Building’ because FDR the third lives here. Right on Riverside, beautiful! It’s the 4th apartment we’ve installed windows in over an 8 year period. The jamb and trim work will be elaborate, I’ll post more pics later as I do it. 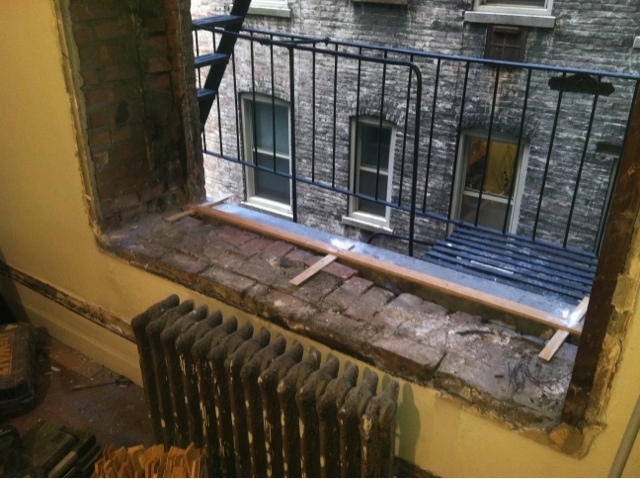 We are stripping out all window components, frame, sash, weights and all, right back to the masonry work. 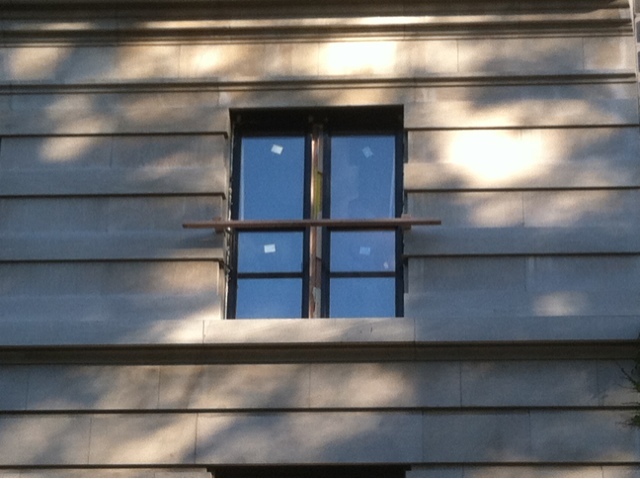 The new windows come from a small outfit from our hometown in Canada. Proper heritage weighted windows with chains/pulleys/weights. The only alteration from centuries ago is the introduction of low-E thermal panes which thickens up the sash work substantially. Abe.